Learn the basics of drawing with charcoal & pencil in this free workshop. Check out other DukeCreate workshops at arts.duke.edu/dukecreate/ for more events like this. Questions? 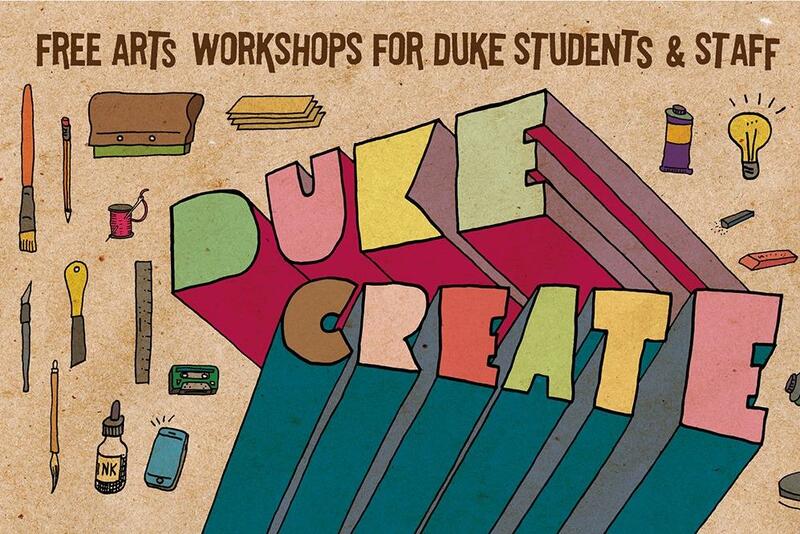 Contact dukecreate@duke.edu.